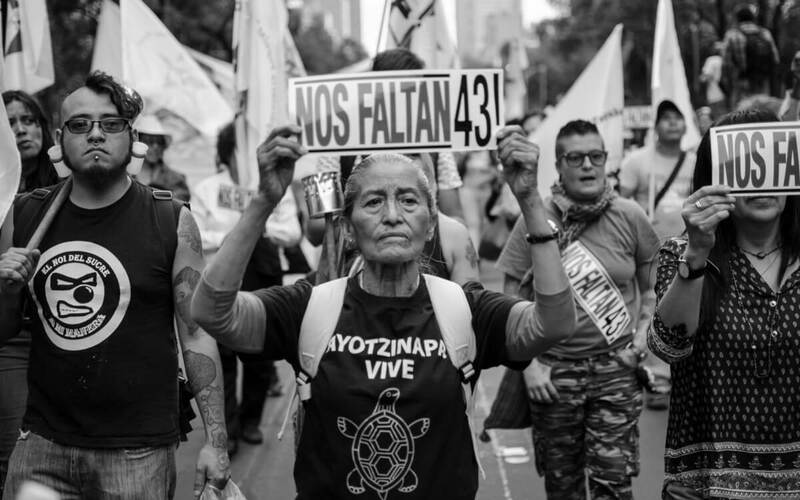 This Wednesday, 26 September, will mark four years since the disappearance of 43 students from Mexico’s Ayotzinapa Rural Teachers’ College. To date, this terrible crime remains shrouded in impunity, while local and federal police as well as the Mexican Army have all been subject of serious allegations. In remembrance of this violation of human rights, LASC and other organisations will hold a vigil outside the Embassy of Mexico in solidarity with the victims, their families and loved ones, and call for justice at last.